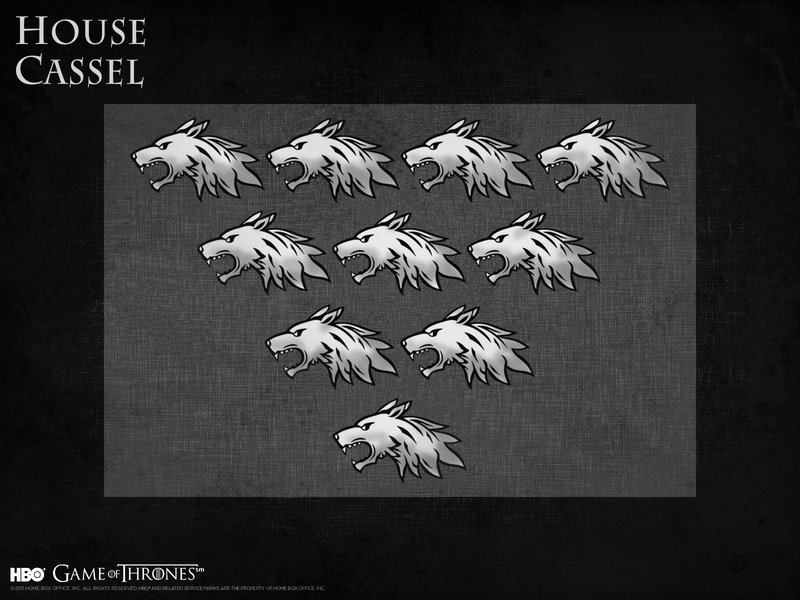 House Cassel. . HD Wallpaper and background images in the गेम ऑफ थ्रोन्स club tagged: game of thrones house cassel. This गेम ऑफ थ्रोन्स wallpaper contains हस्ताक्षर, पोस्टर, पाठ, चॉकबोर्ड, साइन, and साइन इन करें. There might also be आग स्क्रीन, fireguard, and फायरगार्ड.